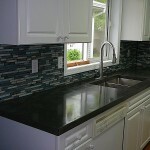 Finally, after quite a few weeks of chaos in my house, the much-anticipated kitchen renovations are completed! 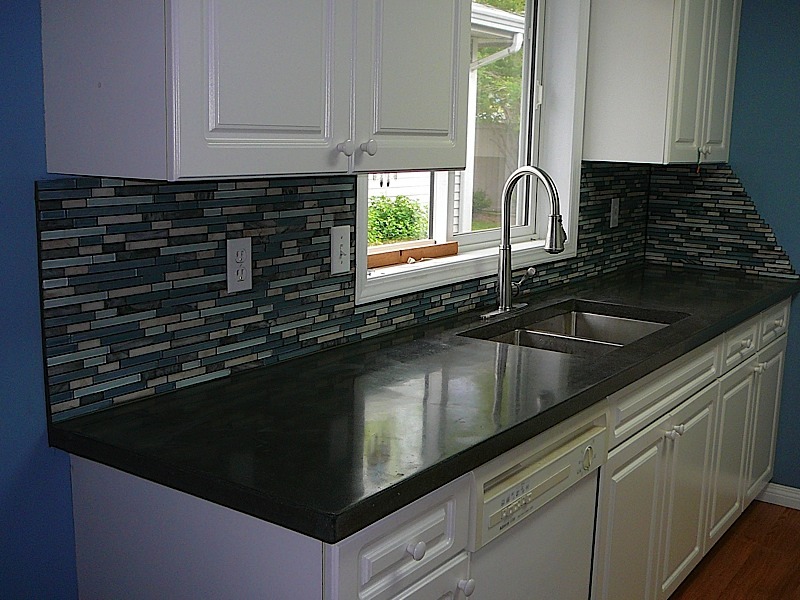 A new dark-grey concrete countertop was installed, and the walls improved with a glass/marble backsplash. Then I painted the whole room blue to match the new colors and voila … a much prettier sight now! Our new team uniform has arrived! 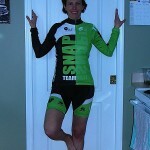 James from Snap Okanagan (a local newspaper) is sponsoring a triathlon team this year – and I’m lucky to be a part of it! 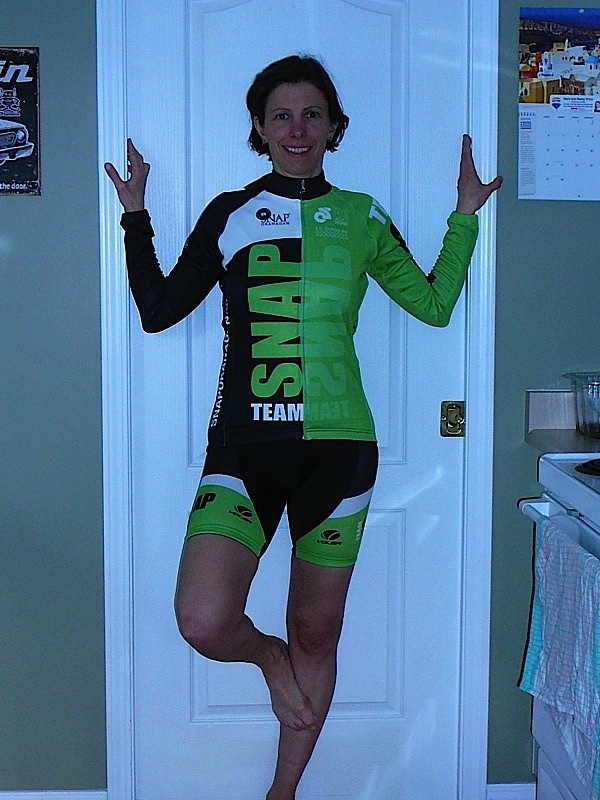 We just received the (sponsored) kit … loving the fabrics, the color, the new gear! Thanks James! Baldy – deep in snow!